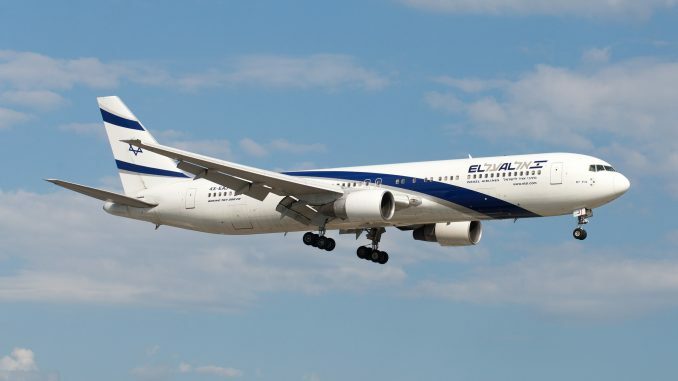 El Al Israel Airlines has announced that it will be ending its Boeing 767 operations in January 2019. As of now, the airline operates five remaining Boeing 767-300ER, with the last one scheduled to leave its fleet in late January, according to CEO Gonen Usishkin. We continue accelerating the process of optimizing and upgrading all of our wide-body aircrafts. To improve customer service and increase efficiency, we have expedited the removal of the entire 767 aircraft fleet from serviceGonen Usishkin, CEO of El Al Israel Airlines Ltd. It is being reported that El Al plans to retire its last five Boeing 747-400 at some time next year, however the airline has not officially confirmed this yet. To replace its older aircraft, which are in the process leaving the fleet, El Al plans to receive seven brand new Boeing 787 Dreamliner in 2019. So far, the airline is operating seven Dreamliners of the mid-sized -9 version. El Al’s total fleet currently consists of 46 all-Boeing aircraft, half of which are Boeing 737. On longer routes, it uses six 777-200, along with the aircraft types mentioned above. In the past, the airline had also operated a total of six Boeing 767-200, of which it received the first one in 1983.